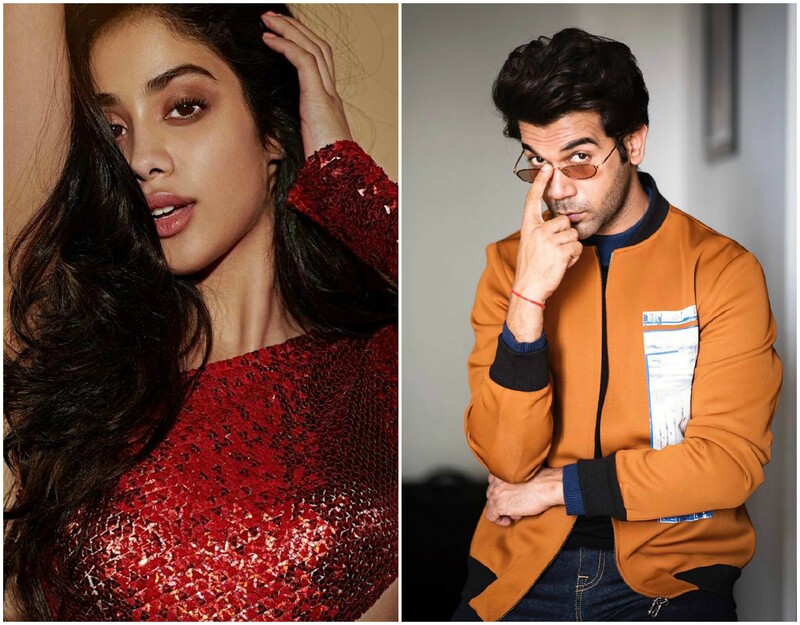 Janhvi Kapoor, the elder daughter of veteran actress Sridevi and filmmaker Boney Kapoor, impressed everyone with her impactful debut in Karan Johar’s Dhadak (2018), which was an official remake of Marathi blockbuster Sairat (2016). After tasting success with Dhadak, Janhvi signed Karan Johar’s next directorial venture Takht, which is a multi-starrer, also featuring Kareena Kapoor Khan, Bhumi Pednekar, Alia Bhatt, Ranveer Singh, Vicky Kaushal and Anil Kapoor in prominent roles. There are rumours that the newbie will also topline Dharma Productions’ unannounced biopic on IAF pilot Gunjan Saxena. Recently, an image featuring her in IAF uniform went viral on social media, which many thought was a leaked image from her test for the movie. 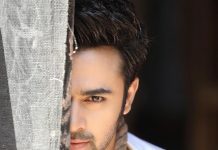 Now, Janhvi is being linked to yet another project and this time with National Film Award-winning actor Rajkummar Rao. According to reports, the actress is in talks to star in a horror comedy which features Rao as the male lead. Since the project is in the initial stage, not much is known about the same at the moment. 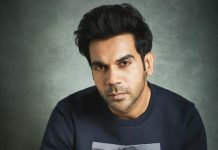 Interestingly, Rajkummar Rao has already done a horror comedy in the form of Stree (2018). He is most likely to headline its sequel – Stree 2 – as well. Looks like the actor has developed a strong preference for horror comedies!